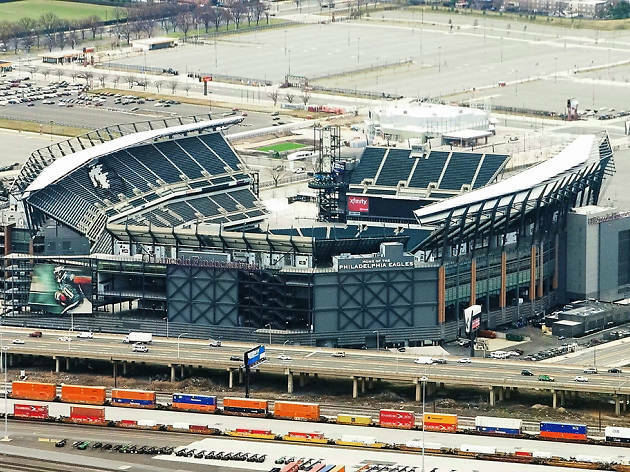 Sports fans, unite: Lincoln Financial Field offers stadium tours four days a week for $10. You’ll be taken to luxury suites, the locker room, the press room and right down to the field, where you’ll even have a chance to stand at the podium and pretend you’re giving your own presser. Afterwards, hop on over to Chickie’s and Pete’s South Philly sports bar on Packer Avenue and order the signature crab fries to wrap up your afternoon in (delicious) style. PBR Philly: A Coors Banquet Bar - Xfinity Live! 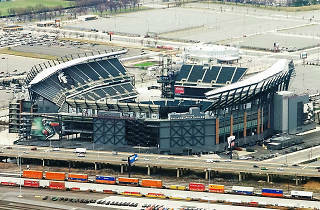 1100 Social - Xfinity Live!